Although lovage may not spark romantic passion—the name has no traceable connection to the English word for the amorous emotion—the herb has much to recommend it for use in both cooking and healing. Using just a pinch of lovage, you can impart the sharp flavor of celery (a close relative) to stuffings, creamed soups, stews and even potato salads; its seeds work well in pickling brines and dressings. In its medicinal form, lovage has been prized since the Middle Ages for treating all manner of ailments. Known primarily as a dependable yet gentle diuretic, lovage has been found especially useful in reducing water retention and swelling in the feet. The herb also ranks as a digestive aid, notably in its ability torelieve bloating, gas and theintestinal cramps that tend toaccompany these conditions. It eases menstrual cramps, as well. Further, lovage adds an aromatic, vibrant touch to the garden, growing readily to offer you its practical gifts. Far a delightful, celery like flavor, add lovage to shepherd’s pie, baked beans, fresh tomato salsa, poultry stuffng, rice and pasta. Just a pinch or two of the herb, fresh or dried, will season most dishes: The flavor is fairly intense. 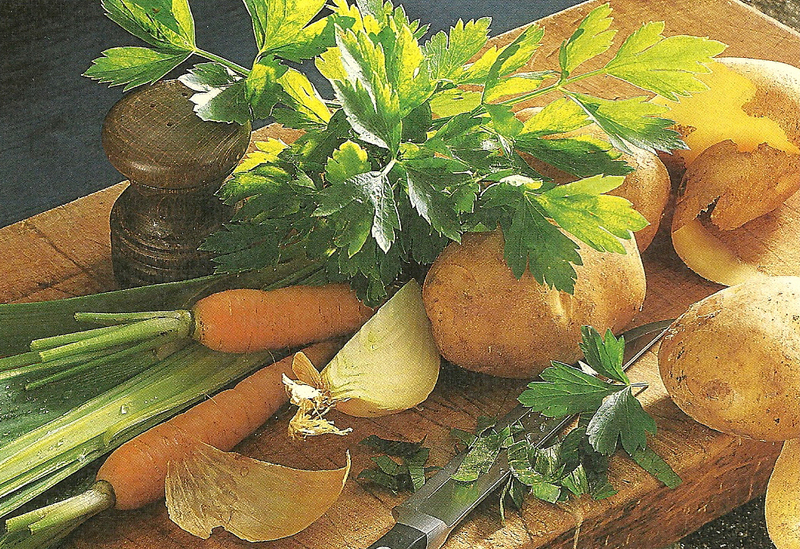 Like parsley, lovage can be added to food either while it’s cooking or afterward as a garnish. 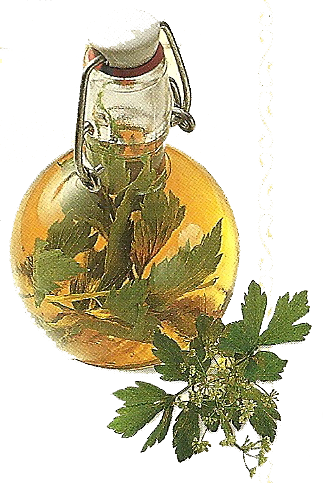 Make lovage vinegar for salad dressings and stir fried vegetables. In a glass jar, cover a handfull of lovage leaves and stems with wine vinegar. Steep for 2 - 3 weeks.